According to the Ministry of Fisheries, as of January 1, 2007, when the ASEAN - Korea Free Trade Area Agreement comes into effect, Korea will offer annual, duty-free import quotas on some seafood products from ASEAN member countries. The quotas will be set at 7,300 tons of shrimp and 2,000 tons of squid. Seafood products imported into Korea without quotas will also enjoy most-favored-nation tax rates. Fisheries officials said even though the volume of tax-exempted products is not high, Vietnamese exporters should take this opportunity to boost their seafood exports to this potential market. 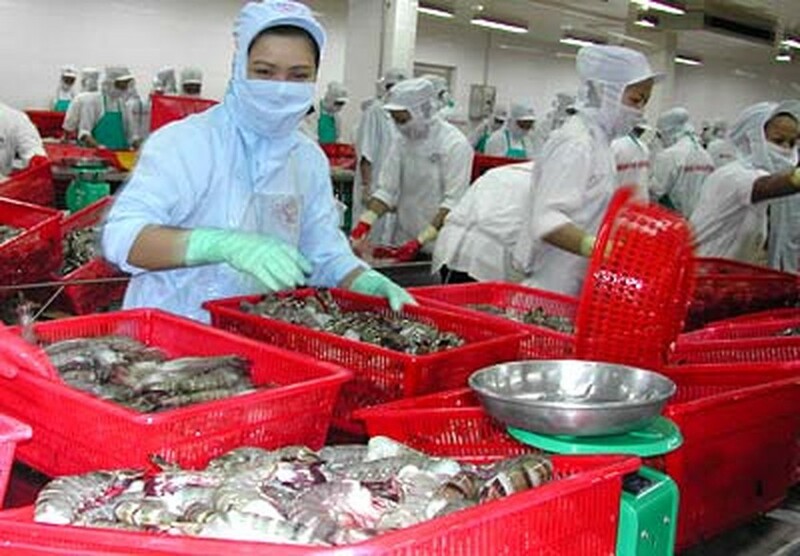 According to the Vietnamese General Customs Department, since early this year the country’s fishery exports to Korea reached US$200 million, a year-on-year increase of 21.8 percent. The Korean National Fisheries Products Quality Inspection Service has allowed an additional 13 Vietnamese seafood processors to export their products to the RoK, bringing the total number of qualified firms to 298.